Lasse is well known in our company since he from delivery of our vessels in 2010 first served as Deck Officer on our PSV’s and later on our AHTS KL Saltfjord. In 2013 he went ashore and started as a Marine and Technical Superintendent at our technical manager OSM Offshore. 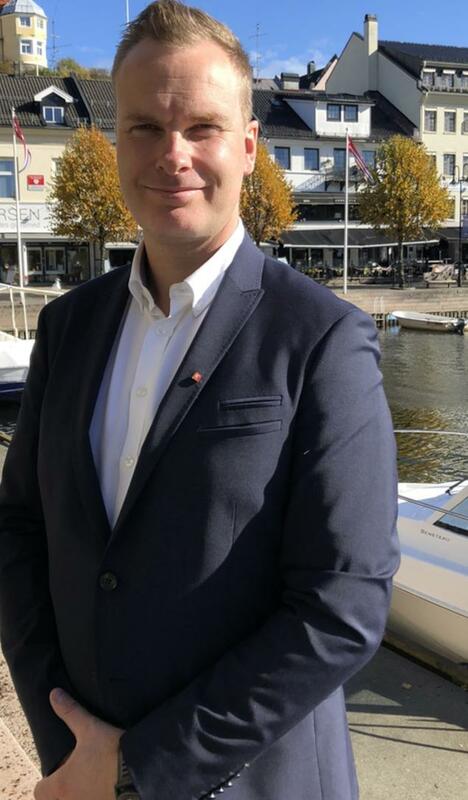 Lasse has education as Master Mariner from Kristiansand, and he has also some university courses in addition to be certified as a First Officer. He is 34 years old, married and has 2 children. We welcome Lasse as a member of the “KOAS-family”.